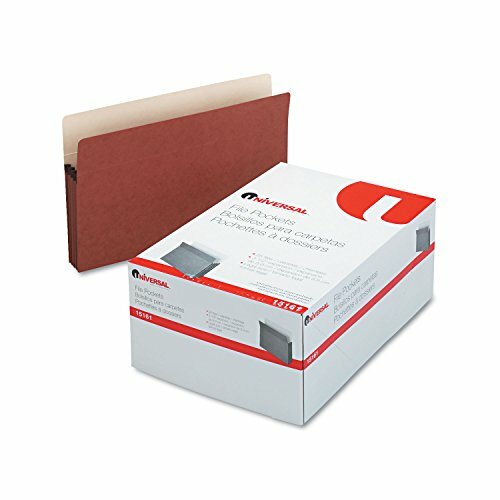 Tyvek reinforces 5 12 high gussets for added durability. Fold down front for easy access to documents. Straight cut tabs.